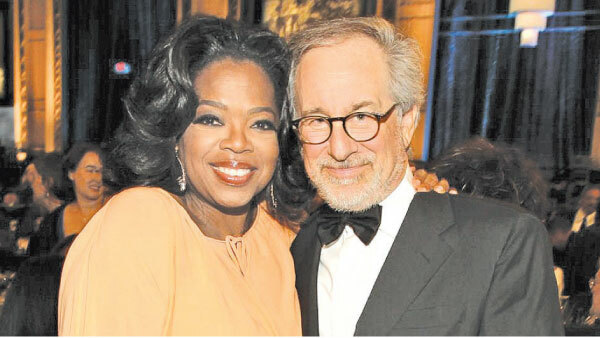 Steven Spielberg is back with yet another interesting project. This time he would don the producer’s hat for the Tony Award-winning movie ‘The Colour Purple’, which would be a musical.The Alice Walker novel, ‘The Colour Purple’, was initially turned into a Steven Spielberg drama and later on made into a Broadway musical. Warner Bros. has now decided to develop it into a musical movie. The Tony Award winner will soon hit the big screen. The Broadway version of the movie was produced by Oprah Winfrey, Quincy Jones and Scott Sanders, who would now also produce the big-screen musical. The 1982 Alice Walker novel was adapted in both the movie and stage productions.